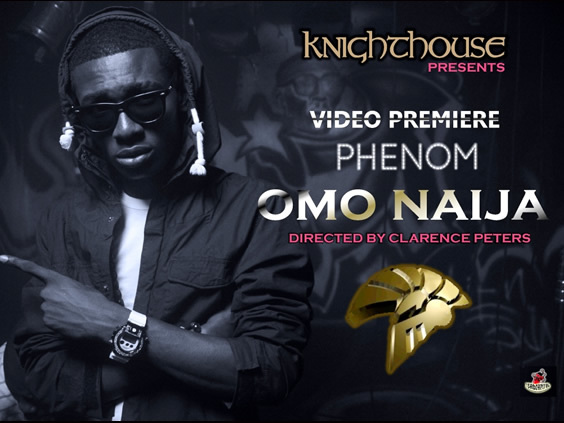 Mo’Cheddah might have left Knighthouse, but the label is not slowing down at all as they have presented the debut video of rapper, Phenom. The video is for the single, ‘Omo Naija’ and we say Phenom is indeed one to watch. Clarence Peters directed the shoot and while we have our reservations, Phenom’s skill makes up for other weaknesses.